This all-time classic work by prophetic legend, Rev. 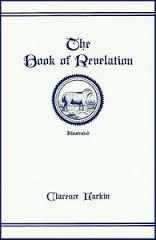 Clarence Larkin, is the result of 25 years of study in the Book of Revelation. Larkin’s work here is interpreted using the Futurist method of Bible study. 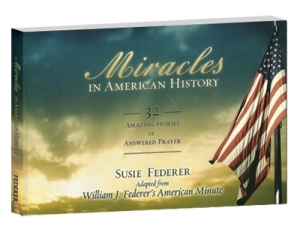 Chapters 2 and 3 cover the present Church Dispensation. From chapters 4 until the end of the book all is future. The writer’s purpose is to show that the Book of Revelation is to be taken literally, and that it is written in chronological order. 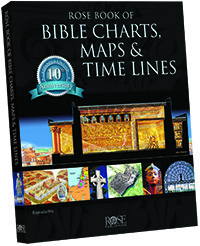 The book is also illustrated with over 30 charts, maps and diagrams. Numerous cuts of symbols, beasts, etc. spoken of in the Book of Revelation are distributed throughout the book at the place where they are mentioned, adding greatly to its value by elucidating the text and saving long explanations. The make up and design of this book is unique. Larkin’s skill as a draughtsman along with the printer’s desire to “rightly divide the truth” has created an expensive masterpiece. 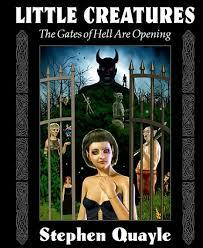 The writer spent many weeks and months in study, designing the charts, maps, diagrams, cuts, etc. These had to be inked in and lettered by hand, a true labor of love and devotion. Plates had to be made of the drawings and electros of the plates. 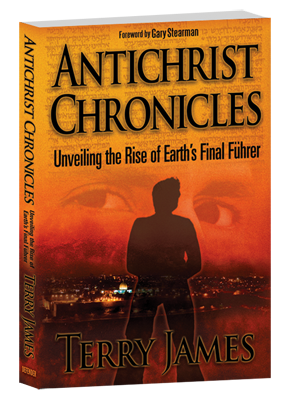 The writer’s aim has been to prepare a standard work on Revelation from a Futurist’s perspective; a textbook that could be used in theological seminaries and Bible schools; a book to provide invaluable research and service to the busy pastor who seeks to properly exposit the Word of God.